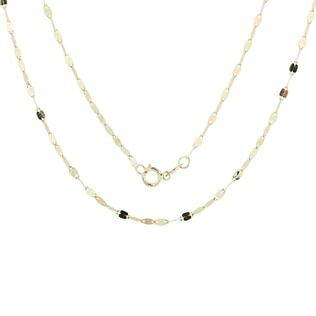 Whether you’re looking for the perfect accent for your favorite pendant, a replacement for a beloved necklace, or the perfect gift for your man, we’ve got all the styles and designs you’ve been searching for! 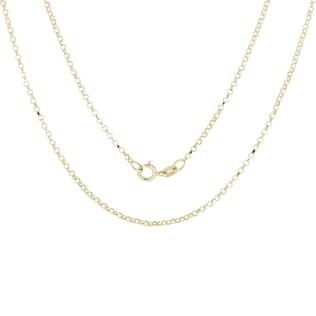 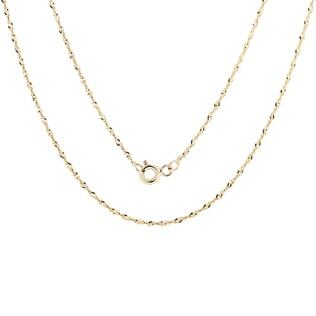 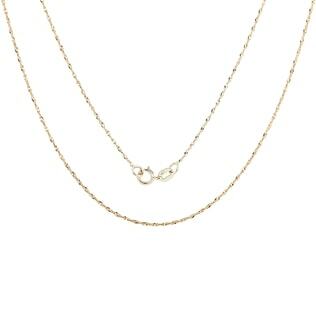 Choose your next favorite accessory from our collection of stylish gold chains, which can be worn alone or with a pendant. 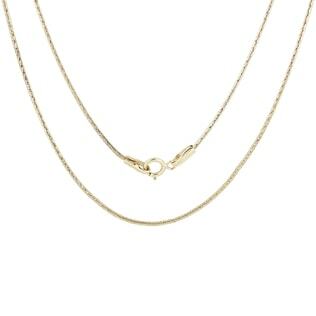 And here at Klenota, we only use the highest quality of white and yellow gold, so your favorite chain is sure to look great for generations to come.